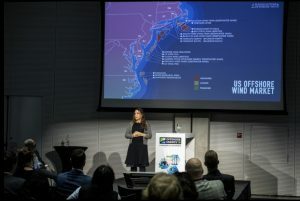 A recent reduction in feed-in-tariffs for offshore wind projects was a surprise to many, but the industry was ready for it, Barbara Zuiderwijk, Founder and director of Green Giraffe, said during the Offshore WIND Conference in Amsterdam. 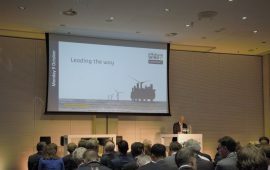 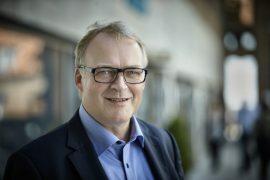 The eighth Offshore WIND Conference was opened on Monday, 9 October, by Bent Thambo Jensen, Chief Commercial Officer of Ziton and the Chairman of the first day of the conference. 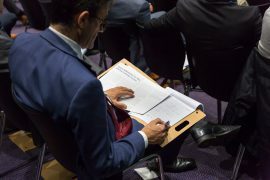 The sessions saw straight-to-the-point statements and some interesting discussions. 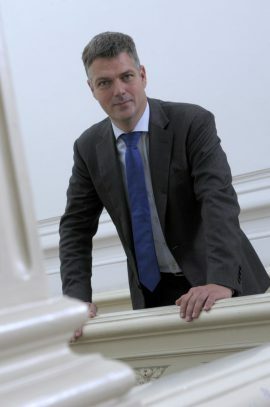 Leading the way! 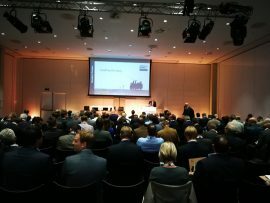 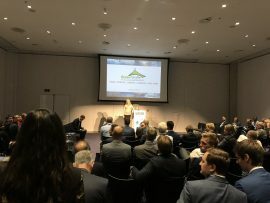 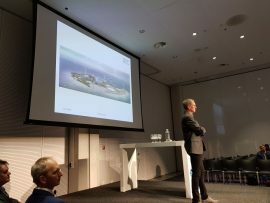 That is the topic of the eighth annual Offshore WIND Conference (OWC) which started today, 9 October, at Amsterdam RAI, Amsterdam, the Netherlands. 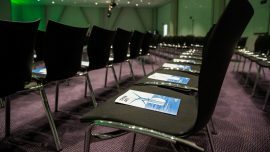 The Amtrium at the Amsterdam RAI is ready, the chairmen have arrived and the delegate bags are good to go. 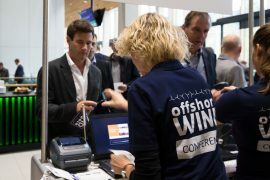 In just a few days’ time the offshore wind industry will touch base in Amsterdam for the offshore WIND Conference 2017: Leading the way! 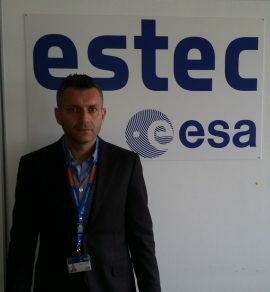 There we aim to tackle the future challenges and all elements the go along with that. 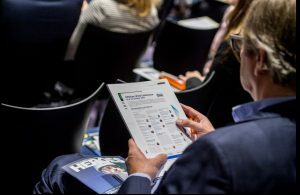 Are you ready to tackle the challenges both short and long term? 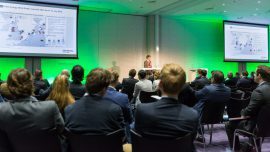 Secure your seat now for the Offshore WIND Conference where we will delve deeper into the opportunities and challenges the offshore wind industry is facing now and will face up to 2050. 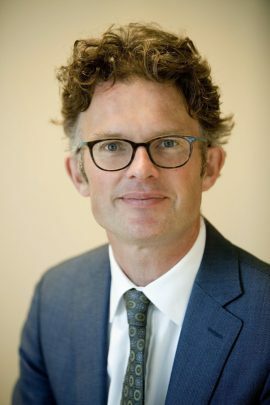 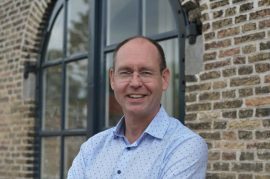 Offshore WIND Conference is proud to announce Founder and General Manager of Circular Energy, Arnold Groot, will be speaking at the session ‘Oil, gas, wind: friend or foe’. 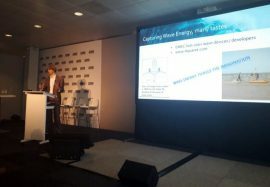 In this session the changing landscape of cooperation between oil, gas and wind will be discussed and what is in it for wind. 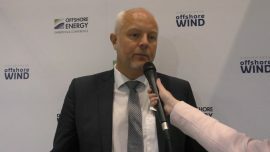 Arnold will share his views on how Circular Energy’s power from gas can balance the North Sea offshore grid. 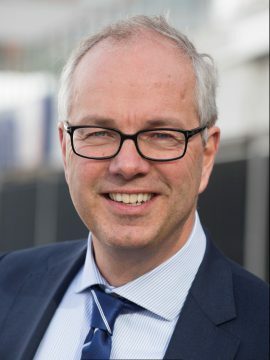 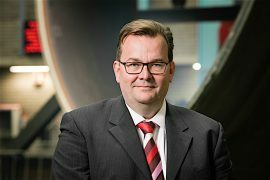 Offshore WIND Conference is proud to confirm Lars Kristensen, Senior Vice President of Bladt Industries, as one of the speakers during this year’s conference held at Amsterdam RAI on 9 and 10 October. 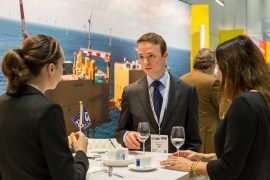 The 8th annual Offshore WIND Conference (OWC) on 9 and 10 October 2017, part of Offshore Energy Exhibition & Conference, will focus on the opportunities for the offshore wind sector for the short-, medium- and long-term. 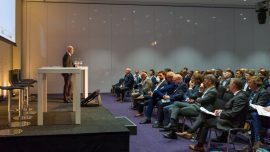 This year Offshore WIND Conference will boast two chairmen who will be guiding and moderating the sessions while also offering their vision on the challenges and opportunities on the road ahead. 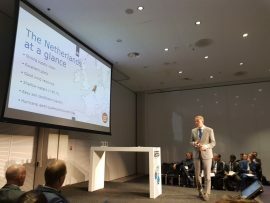 A first for the event.